Carte sue laquelle . . . . The World on a Polar Projection-Northern Hemisphere. 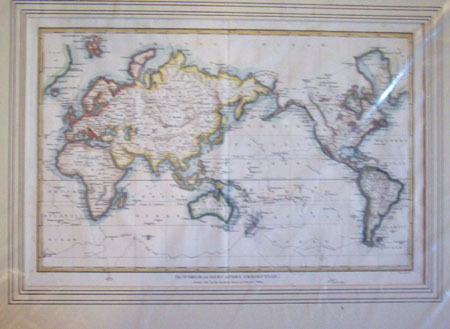 A New Mercator's Chart . .